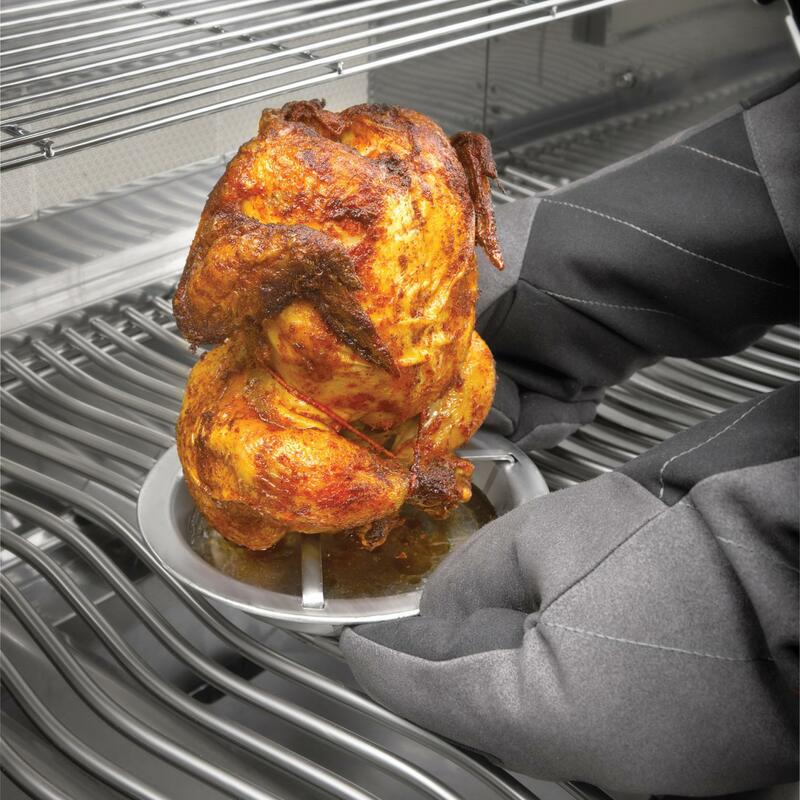 Product Description: Broil King 9 X 11-Inch Stainless Steel Chicken Roaster With Pan. 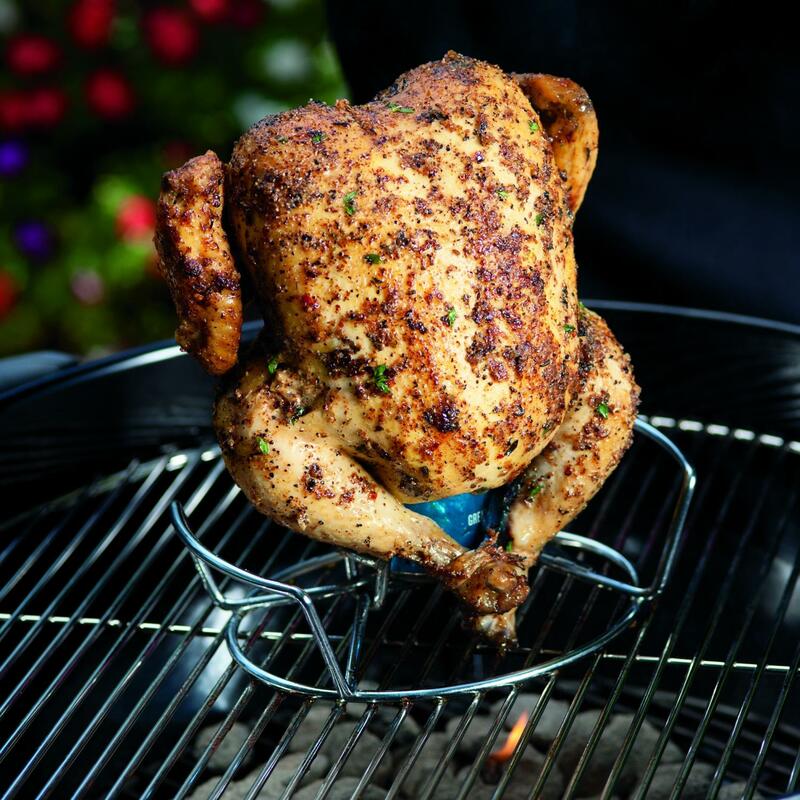 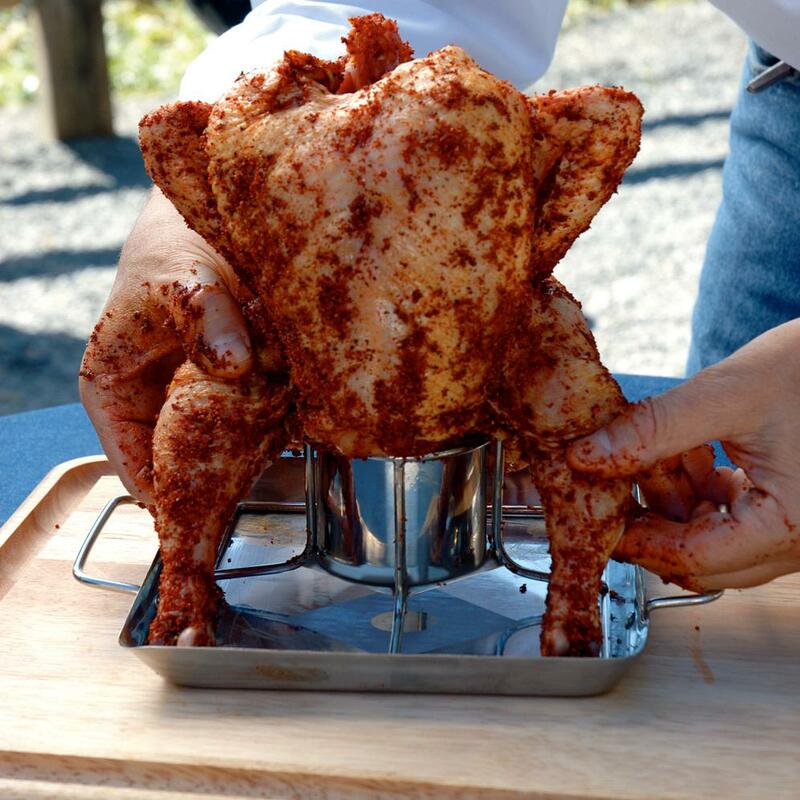 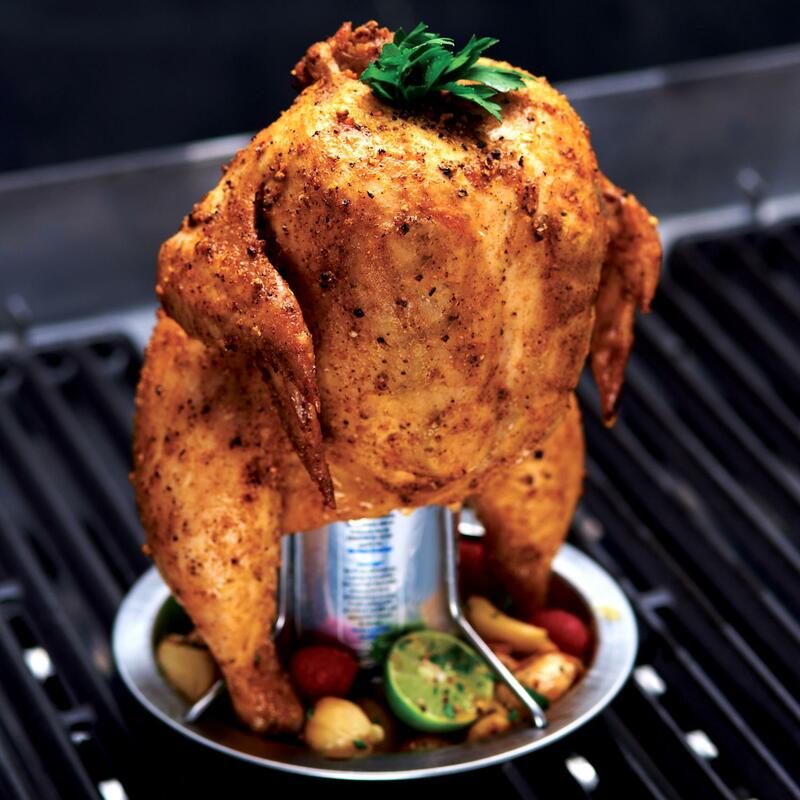 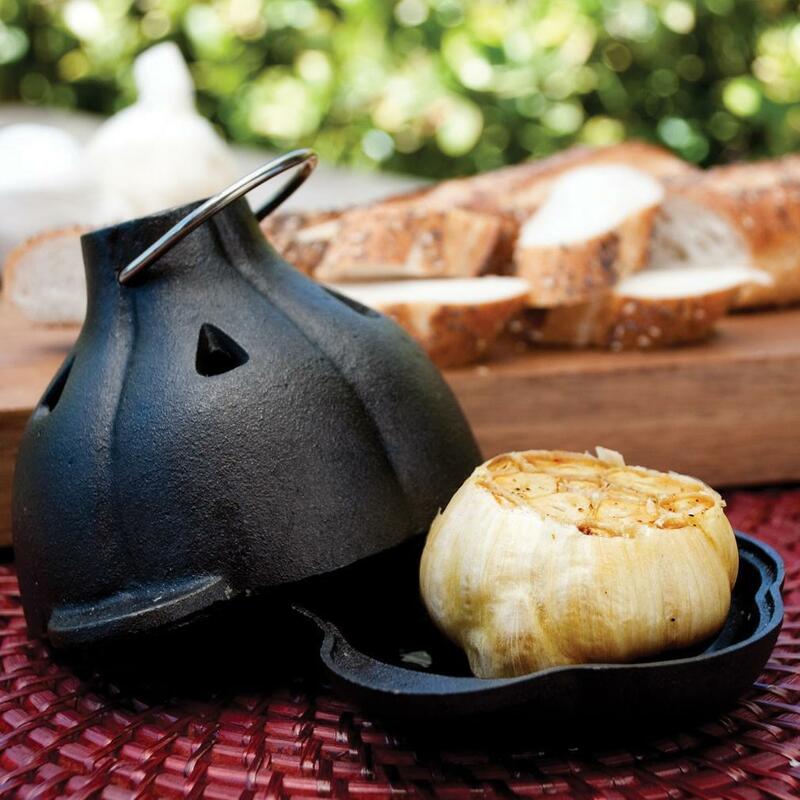 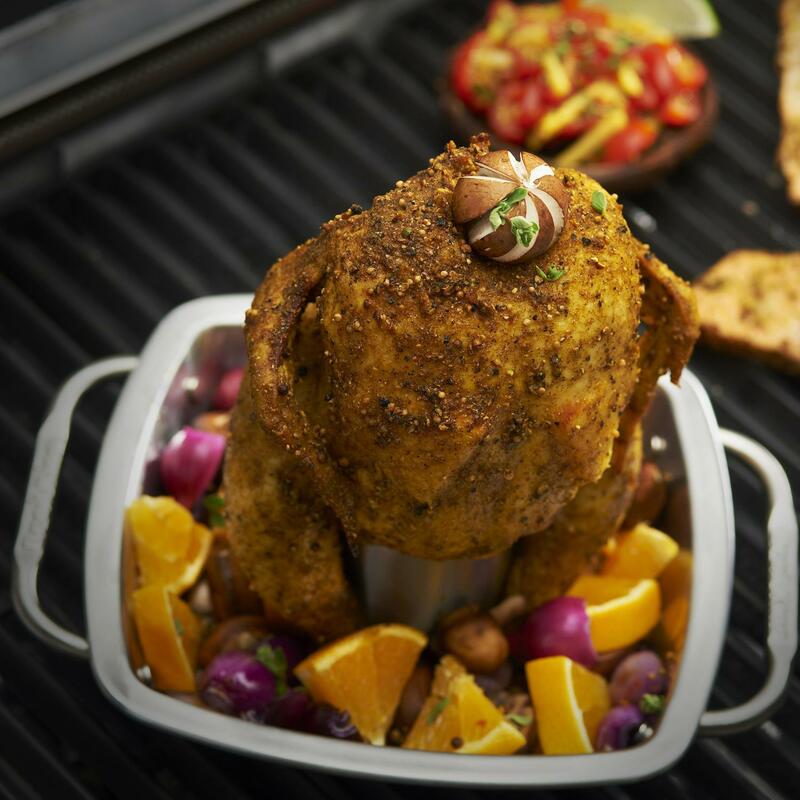 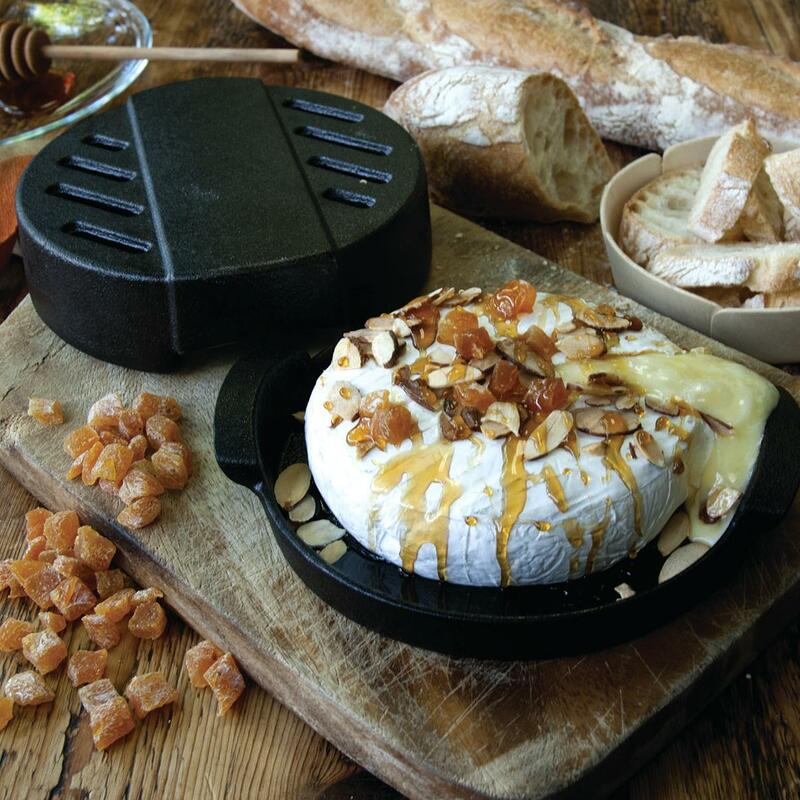 The Broil King Imperial chicken roaster is made from stainless steel with a heavy 9-inch base. 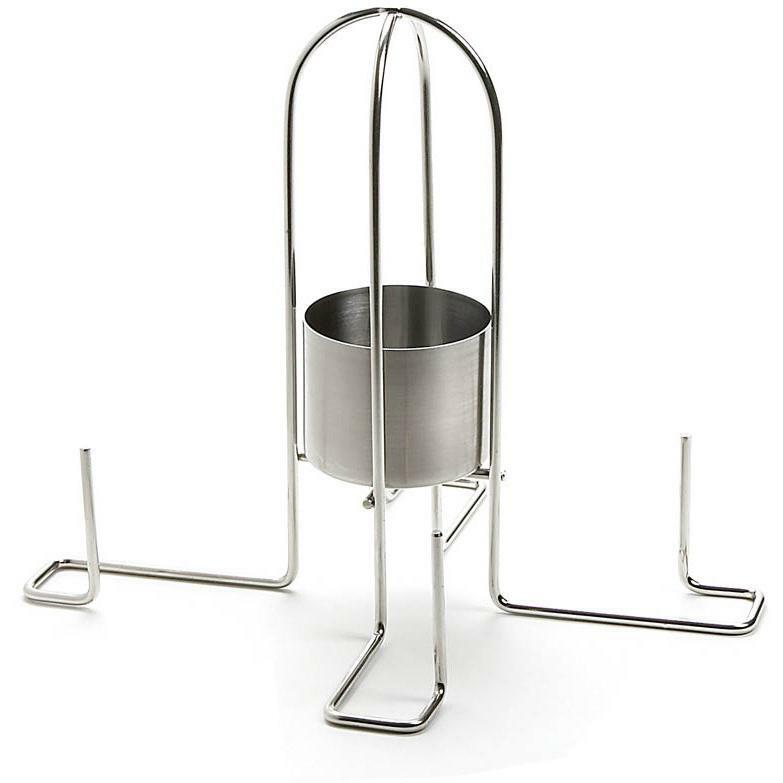 The twist-on beer can holder has enough capacity to replace the beer can entirely, and it is vented at the top for enhanced steaming action.